Posted in: ECX RC, Radio Control, Spektrum. Tagged: Featured Products, RC. ECX has announced through their Facebook page the arrival of the next generation of ECX 1/10th scale vehicles including, the Circuit Stadium Truck, Ruckus Monster Truck, Boost Buggy and Torment Short Course Truck. 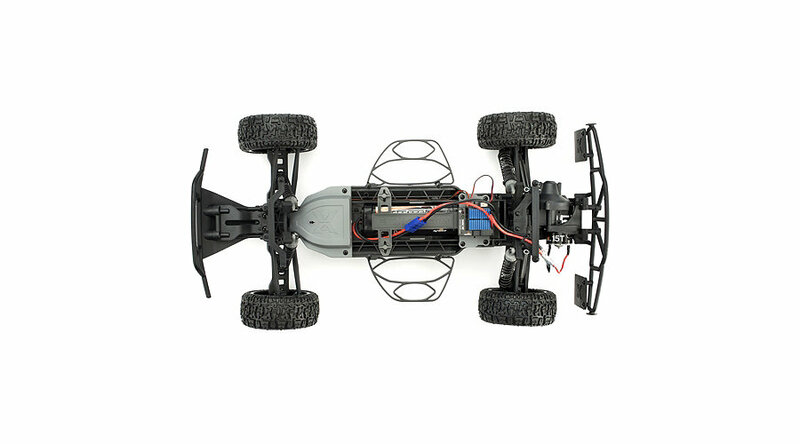 Each vehicle will come with a Spektrum 2.4Ghz radio system including the DX2E transmitter and SR201 receiver. The new and improved features don’t end there either. 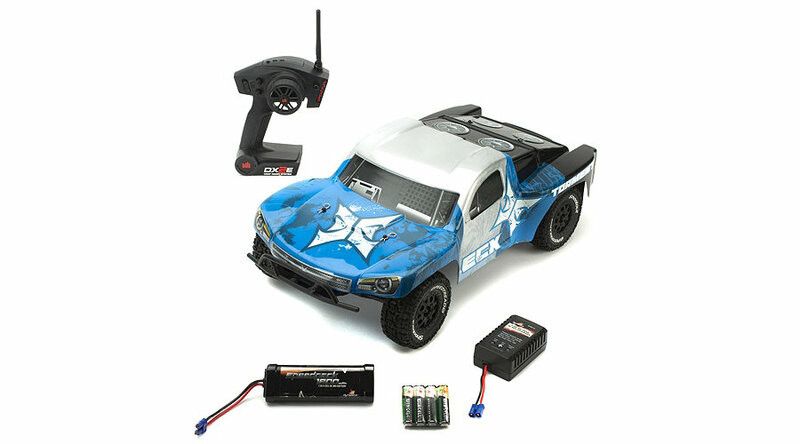 ECX RC has also reduced the pricing on all 4 vehicles. Pricing now begins at $149.99. To check out this impressive new lineup, head over to ECXRC.com. If you are going to purchase one of these bad boys make sure you have the correct part number, so you don’t accidentally buy the one of the older versions.